Physics is a field of study which explore the truth of nature. It is an important academic field that provides the foundation for many applied sciences. The research subject extends over a very wide range: from the most basic particles constituting matter (elementary particles), to atoms, to molecules, to liquids/solids which is a population of atoms and molecules, and to the structure of the universe. There is close cooperation between theoretical and experimental studies. The meaning of phenomena discovered by experiment is studied by theory. In addition, the predictions from the theory are tested by experiment. This close relation has been very important in the development of physics. Our department has both theoretical and experimental research groups. In the Department of Physics of the Faculty of Science, we have been doing small-group education, taking advantage of our small class sizes. Through the third year of undergraduate, we focus on thinking of physics problems using math, then we move from classical physics to modern physics. At the same time, a curriculum of basic physics experiments is provided. In the fourth year of undergraduate, you will learn that there remain many unresolved issues, and you will study one of those problems as graduation research. In the Graduate School of Science, you will learn more advanced research topics through lectures and seminars. Then you will work on a current physics research subject. 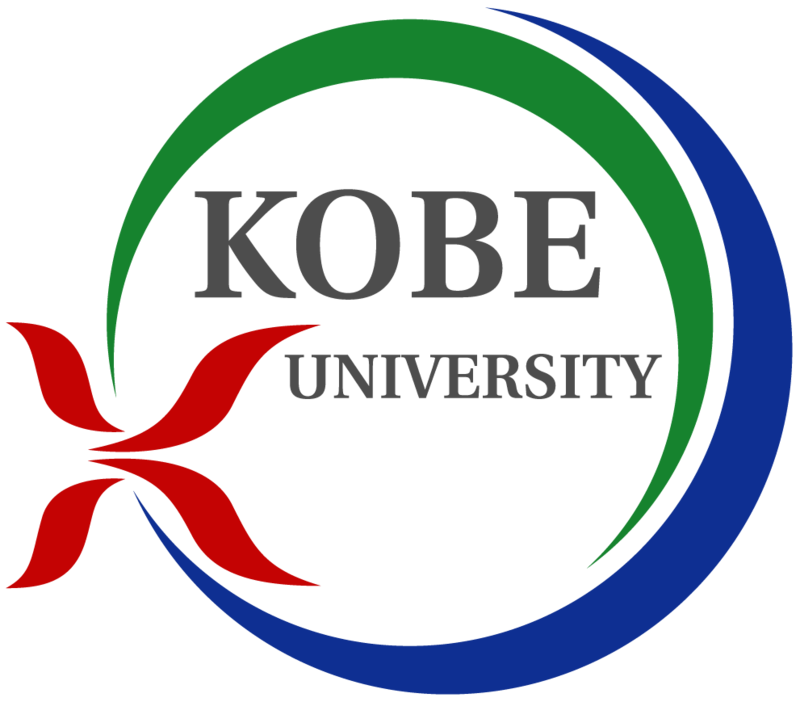 For this purpose, we are in cooperation with research centers in our university, and research institutions with large experimental facilities in Japan and overseas. The Department of Physics welcomes students who plan to pursue careers outside of physics as well as those who will continue in physics after graduation.